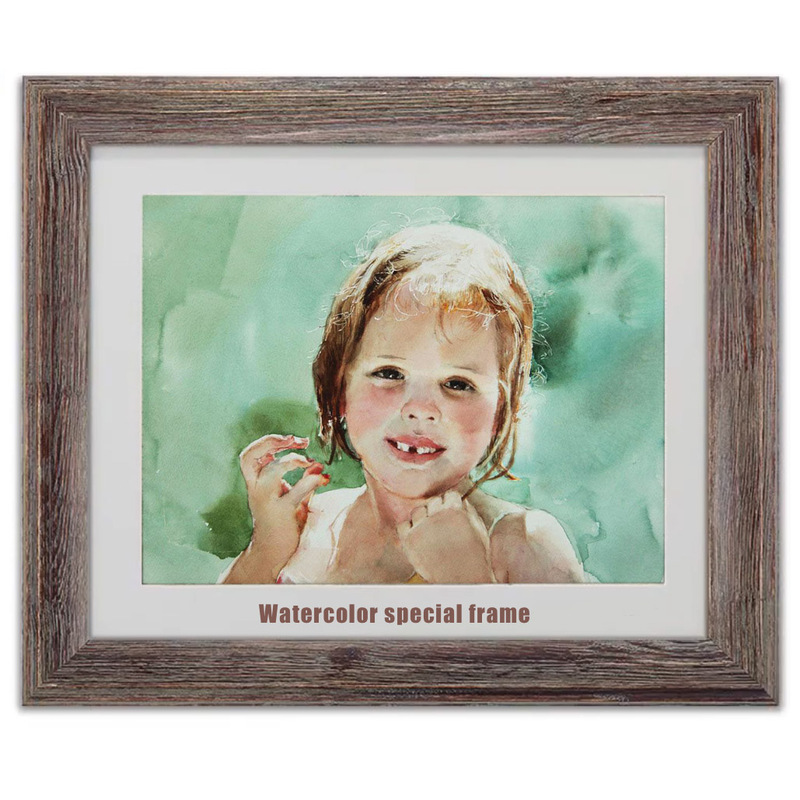 Our contemporary Floating frames add a modern look to your canvas photo. 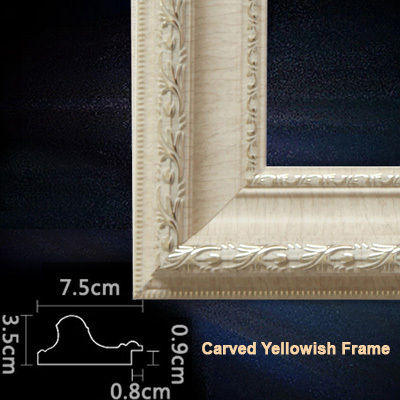 A 1.5” gallery wrap is inset, leaving a 3/8” space between canvas and frame. 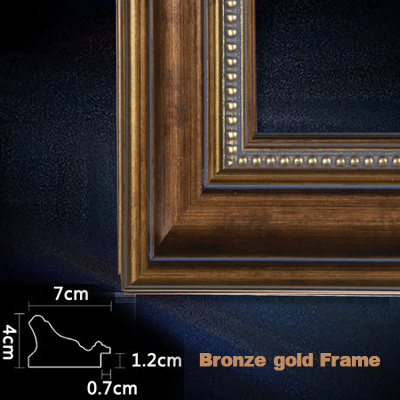 Choose between four different finishes. 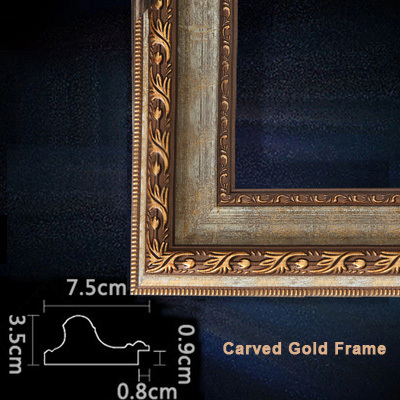 Our classic, high quality premium frame creates a timeless look for your painting. 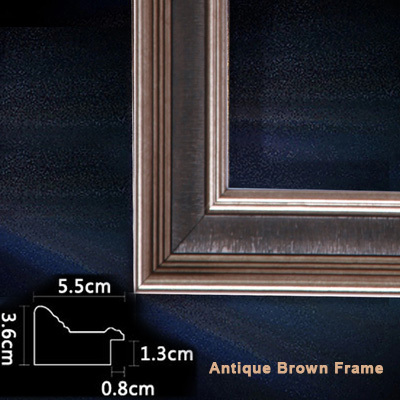 All frames are custom made to order. 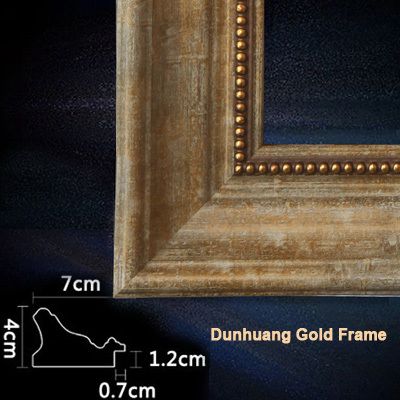 Choose between different styles.